 Newcastle Limos provide all types of concert buses, concert cars and even stretch limo hire. Attend your next concert in style and make it a really special event by hiring in advance one of our party bus rentals or chauffeur driven luxury cars. Why rent a concert limo? It makes so much sense to book a concert limo for hire, particularly if you have a large group of friends going to a concert. Not only can you all travel together but you will not need to worry about taxis, who is driving, finding the location or figuring out how to use your sat-nav! When you hire a concert limo from us we provide the whole package; beautiful stretch limo hire or party bus rental, private chauffeur, luxurious celebrity-style interior and even a bar if you want a drink on the way. All you have to do is give us a call, let us know which concert limo you prefer and the dates of your concert and we will take care of all the rest. Pick up timings, drop offs and everything in-between will be controlled by our attentive and professional staff. Your own personal chauffeur will take care of everything on your behalf. Professionally trained, insured and licenced, he will collect you on time and guarantee to be on hand after the concert to drive you home We work 24/7 so no matter what time your concert or music festival ends, we will be there, ready and waiting to pick you up at the right time and place. All you have to be concerned with is getting your tickets well in advance and deciding what to wear! We will take care of everything else so such things as parking nightmares and getting stuck in long streams of traffic will not impact upon your fun. 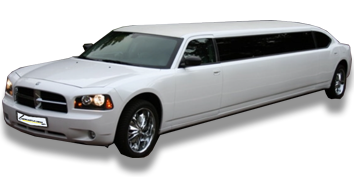 Hiring a concert limo from us is safe, extra special and so affordable. No matter what type of concert or music festival you are planning to attend, give us a call to reserve your luxury concert limo well in advance. 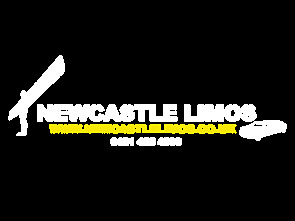 Some musical artists are fantastically popular and even if you get tickets, you might find our limos well booked up. 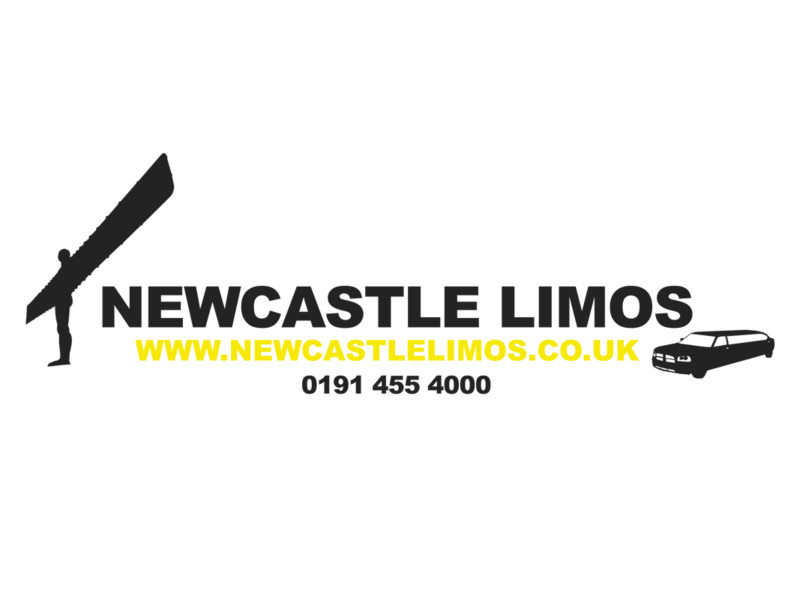 By calling us nice and early we can guarantee your concert limo of your dreams at a price you will love too!